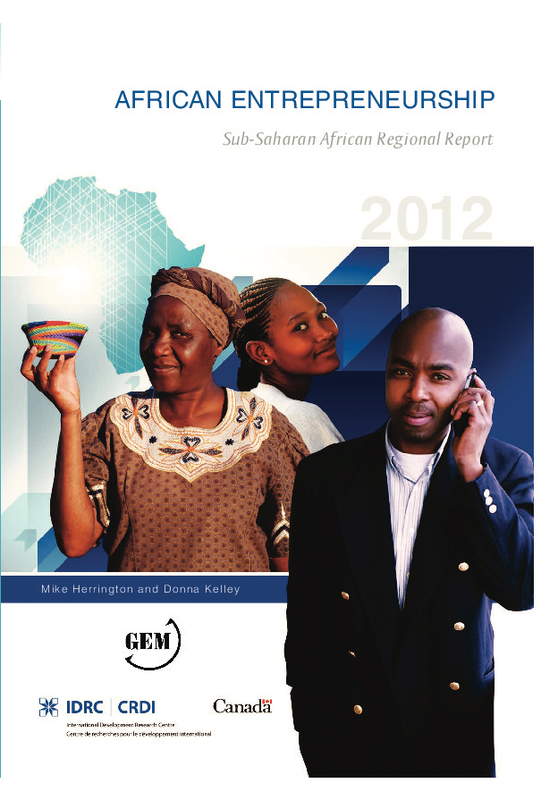 South Africa has a low rate of entrepreneurial activity when compared to the average for efficiency-driven economies. Just 9.2% of adults were involved in starting up a business in 2015, compared to the average of 15% in efficiency-driven economies, while 3.4% of adults were involved in running existing firms, against an average of 8% for efficiency-driven economies. In addition, while about 40% of the adult population is unemployed (if one includes those that have given up looking for a job), the level of necessity entrepreneurship is low (though it was up 18% in 2015 over 2014). Worryingly, just 10.9% of adults expect to start a business in the next three years – down from a high of 19.6% in 2010. On top of this, the perception of opportunities to start a business, and confidence in one’s own abilities to do so, remains alarmingly low compared to other sub-Saharan African countries. Still, a high percentage of adults view entrepreneurship in a positive light – with 73.8% seeing it as a good career choice and 76.1% as high status. It is encouraging that over a quarter of entrepreneurs expect to create six or more jobs over the next five years (although the percentage of early-stage entrepreneurs who expect to create no jobs at all within the next five years has risen nearly four times since 2013, to 29.8%). When compared to other countries, South Africa’s entrepreneurial ecosystem is weighed down by red tape, poor government support programmes, low transfer of research and development (R&D), lack of entrepreneurial education at schools and poor cultural and social norms towards entrepreneurship. The country performs better in terms of physical as well as legal and commercial infrastructure. The Jobs Fund was launched in June 2011 by the National Treasury, with an amount of R9 billion (US$620 million) set aside from the fiscus to fund projects that in total can create 150 000 jobs. The idea is that the government will be able to use the fund as an opportunity to learn what kinds of interventions work in helping to create more jobs. The fund operates as a challenge fund in that the National Treasury co-finances projects with private-sector and public-sector organisations through various calls it puts out (the sixth call was held in February 2016). Each project is funded for a fixed period, with the aim of creating a certain number of targeted jobs by the project’s conclusion. The fund backs projects from four categories, namely enterprise development, infrastructure investment, support for work seekers and institutional capacity building. A total of 12,097 businesses had received funding valued at R973.3 million through the Jobs Fund projects by the end of April 2016. When considering just the category of enterprise development projects, the National Treasury and private-sector organisations had as of March 31, 2015 committed a combined R1.6 billion (US$111 million) to 18 projects (excluding emerging farmer programmes) to help small businesses to create a projected 69,067 permanent jobs. 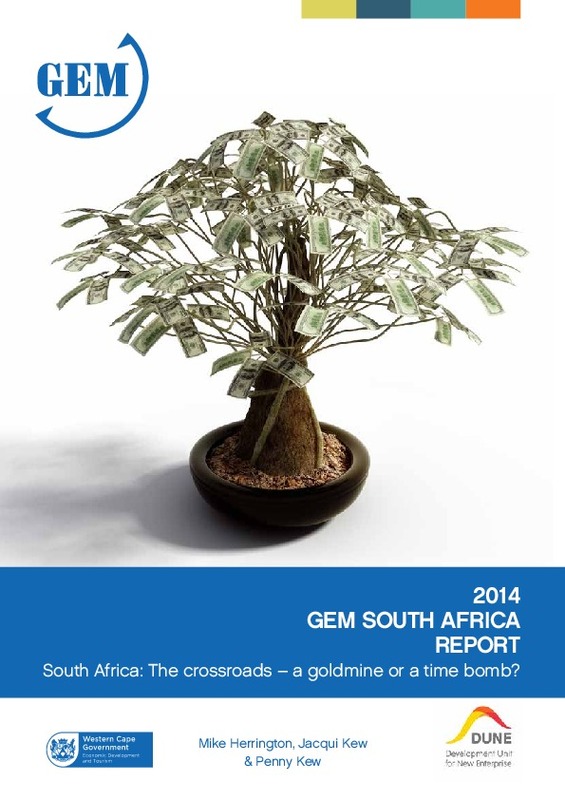 R1 billion was committed by the National Treasury, with the remainder committed by private-sector organisations. The funding is for business support, incubation, and to purchase machinery or equipment. One of the most successful projects was run by the Cape Craft and Design Institute (CCDI), which was able to meet 103% of its job-creation target. The organisation’s interventions – which were part funded by R14.5 million from The Job Fund and a 20% own-contribution from participating companies (totalling R2.9m) – created 464 new permanent jobs in 45 enterprises in the craft and design sector in the country’s Western Cape province. Through an application and selection process, the CCDI identified suitable enterprises with potential to grow in sales and jobs. Beneficiary companies reported an average net profit of 5.9% following the interventions carried out – which included financing of new machinery and support to help improve marketing and export sales. But in general, meeting the jobs targets has not proved easy. Often, projections on expected job figures proved to be wrong. For some organisations, it seemed to depend a lot on the kind of business owner being supported. When job creation fell short of the target, some organisations responded by implementing stricter criteria for sourcing entrepreneurs. In addition, at least one of the projects was cancelled as the organisation lacked “institutional capacity”. The fund reported that in 2015/16 a total of R225 million was not spent, after many of the organisations running projects in various categories failed to meet its strict compliance criteria and the National Treasury then opted to suspend transfers to the programmes. 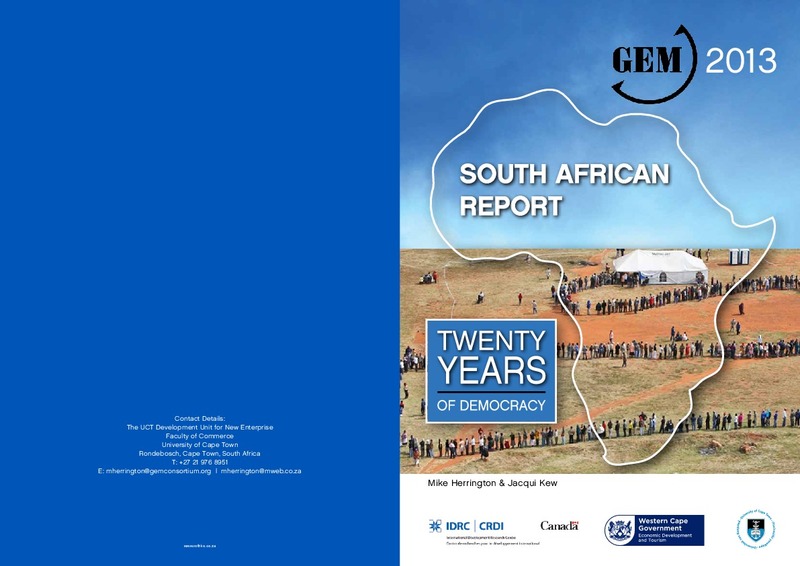 South Africa over the last year, and especially the last few months, has gone through a series of political and economic setbacks, all of which are likely to have a dramatic effect on the overall well-being of the citizens of the country. These setbacks include a politically-motivated reshuffle of the cabinet; rating agencies Standard and Poor and Fitch downgrading South Africa to junk status; and GDP growth in 2016 at a mere 0.3%. South Africa’s main social problems remain its extremely high income inequality and employment challenge. A weak job-creating capacity that has led to chronically high unemployment and – even more significantly –under employment has been a critical contributory factor in the country’s persistent poverty and inequality. Unemployment is at its highest level ever (27.6%), with an expanded rate of over 40% and youth unemployment at over 65%. It has never been more important or urgent for South Africa’s policy makers to make a strong commitment to growing the economy. A key priority is to introduce reforms aimed at fostering a more enabling business environment, particularly for the small and medium-sized enterprises which contribute so much to employment. In many developing economies, small businesses have been shown to contribute substantially to job creation, economic growth and more equal income distribution. 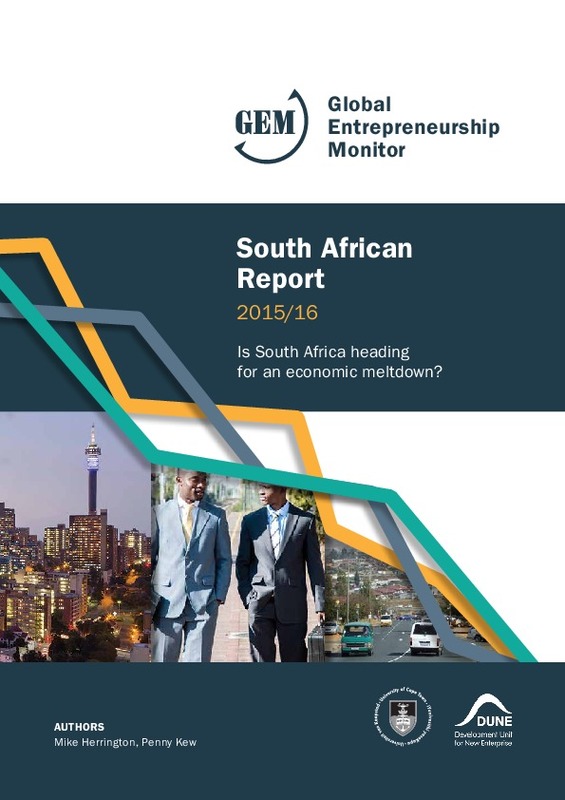 Data from the 2015 GEM survey (the 14th in which South Africa has participated) confirm South Africa’s persistently low levels of entrepreneurial activity relative to other countries participating in GEM. 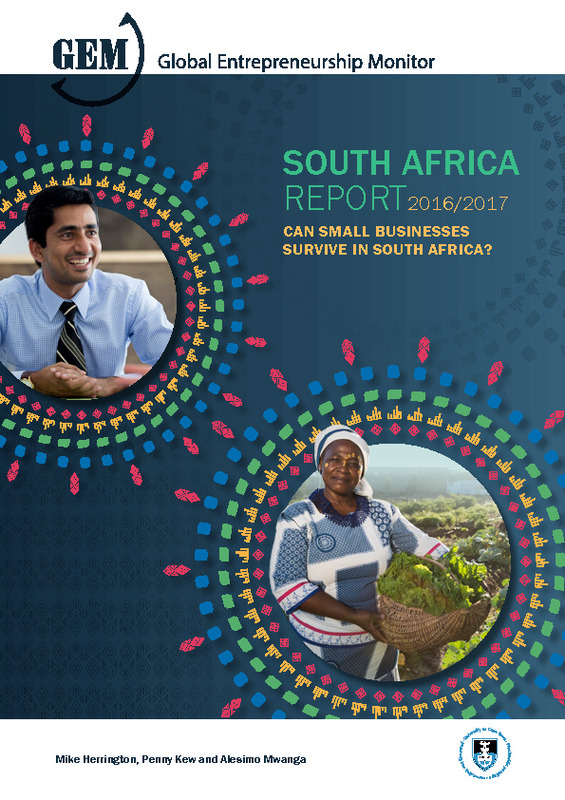 Although 2015 sees an encouraging increase in the number of South Africans who believe there are good opportunities for starting a business in their area, as well as those who believe that they have the necessary skills, knowledge and experience to start a business, this has not translated into higher levels of entrepreneurial intention.